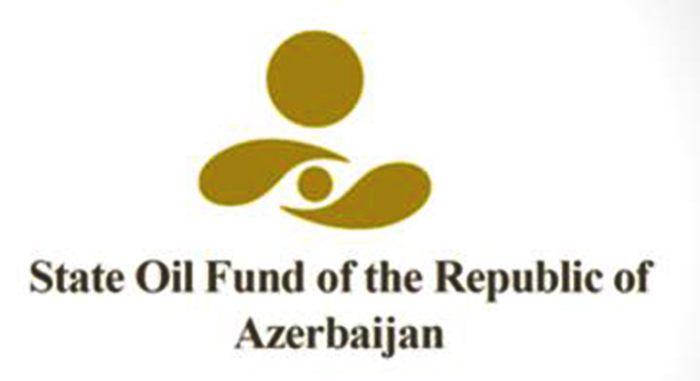 The State Oil Fund of Azerbaijan (SOFAZ) allocated more than $1.23 billion or 1.53 million Azerbaijani manats for the Southern Gas Corridor (SGC) project in 2014-2016, says a report on the activity of Azerbaijan’s Cabinet of Ministers in 2016. The report says that in 2016, in order to finance the Azerbaijani government’s share in the Southern Gas Corridor CJSC, SOFAZ transferred 797.4 million manats ($495.2 million) to the country’s Economy Ministry. Expenditures for this purpose accounted for 33.9 percent of SOFAZ’s planned budget. "The incomplete payment of funds, envisaged in the fund’s budget for the project, is explained by the attraction of $991.1 million in March 2016 by CJSC Southern Gas Corridor through placement of Eurobonds, denominated in foreign currency, on international financial markets on the basis of state guarantees," says the report. The transfer of payment of the second tranche on acquisition of a 10-percent stake in the Shah Deniz project for 2017, as well as the transfer of various payments on the TANAP and TAP projects for subsequent years can be mentioned among other factors that affected the financing of the CJSC share, according to the report. Under the document, as part of the financing of Azerbaijan’s share in projects of the CJSC Southern Gas Corridor, $1.232 billion or 1.53 billion manats were spent from SOFAZ’s budget during 2014-2016.